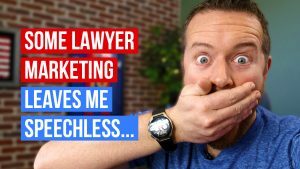 Our internet marketing agency creates blog posts for attorneys every month. Our method is simple and proven. 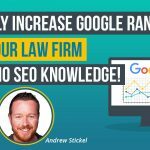 We write exclusively about the legal topics that will generate the most traffic and have the best chance of achieving a high Google ranking. If you want to use this method – and do it right – you’ll need a subscription to SEMrush. 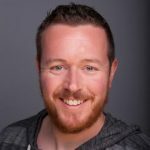 How Can SEMrush Help You? 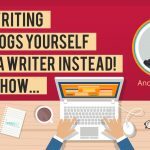 SEMrush.com offers blog writers some important tools. It will find the keywords that your competitors are using successfully, and it can help you identify the best topics for your blog posts. How does it work? When you subscribe to SEMrush, log in, and then place your own website address in the SEMrush search engine. You’ll see an option that says “Organic Search.” Click it. Then click the “Organic Research” option, and then “Competitors.” You’ll see your top competitors’ websites listed. Click on the first listed competitor, and a list called “Top Organic Keywords” will appear. Under that list, click “Export,” and you’ll be allowed to export data regarding that competitor into Excel. 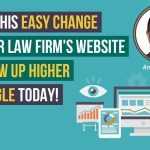 How Do Successful Law Firm Sites Reach Prospective Clients? 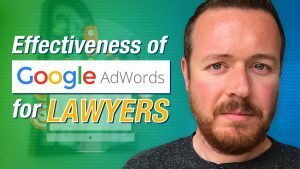 The top-ranking lawyer and law firm sites reach prospective clients by using – in the website text, as keywords – the terms and phrases that consumers use when they search for advice online about legal topics. Using those same search phrases places you in the best position to rank high on Google and challenge your competitors for the top positions – and not only in southern California, but everywhere. 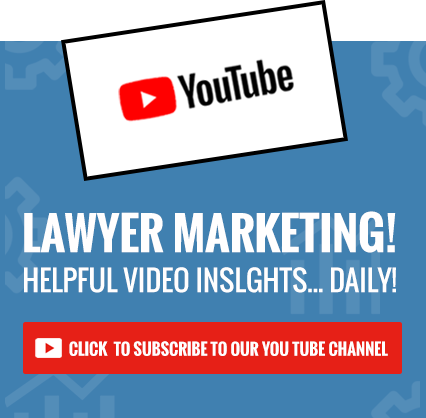 What’s most important, however, is determining what legal topics consumers are looking for – right now, in your location – and then writing blog posts which discuss those topics. Every legal field generates a variety of topics. A topic that’s hot at particular times, like taxes, isn’t so prominent at other times, and a topic that’s important in one state or region may not be important in another. How Can Your Own Writing Help You? When you select a topic that consumers – and especially your own prospective clients – are looking for, do some reading. What are your top competitors writing regarding that topic? What information do they offer? 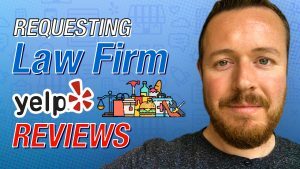 Top-ranked legal websites, as a rule of thumb, provide accurate but standard legal information, often in a conventional, bland format. You can do better. Write more engagingly, provide even more value to your reader, and make your blog post page visually attractive. When two pages on the internet are equal in all other respects, the page with the higher-quality content gets the higher Google ranking. Create that page. A legal blog post should be a minimum of 1,000 words – it’s better if you can write about 1,500 – but you must write something lengthier than the competition’s offerings. 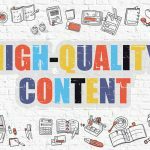 Of course, length doesn’t always equal quality, but you can’t provide real value to a consumer – or hope for a high Google ranking – with content that’s brief or condensed. How Should Writers Use – And Choose – Keywords? Before you write, identify several search terms with high positions and high search volumes from the Excel file’s “Keyword” column. Remember that you need the keywords being used on blog pages rather than home pages. The information in the Excel “URL” column will help you determine which pages are home pages and which are blog pages. After you enter your search phrase into Google’s search engine, Google offers you more choices – the “Searches related to” terms listed near the bottom of every Google results page. 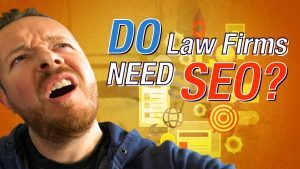 These terms are being widely used at the moment by consumers searching for legal topics, but not every term there will be pertinent to your own topic. 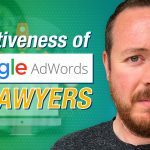 If you want to be even more precise in selecting keywords and search terms, Google AdWords offers even more valuable tools. Try to write naturally. Use a search phrase or keyword twice – no more, no less – on a page with a blog post that runs 1,000 or 1,500 words. 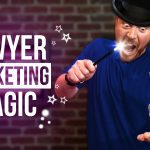 An experienced internet marketing agency can show you even more about keywords and search phrases or any other aspect of your online legal marketing. 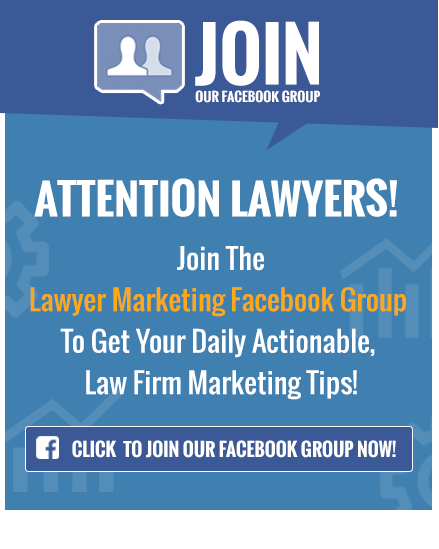 If you have comments or questions, please enter them below in the comment section, and we’ll share our answers and your ideas here with the other Esteemed Lawyers of America.